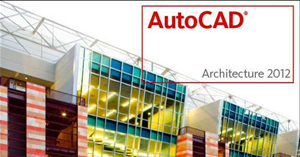 If you do not have a copy of AutoCAD, you can download a 30 day evaluation copy from Autodesk. Follow this link, or go directly to theirwebsite. 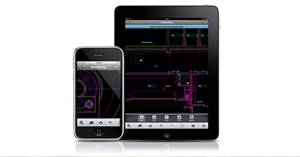 You will be downloading AutoCAD 2010 and will work fine with these tutorials. You can also try other CAD programs like ZWCAD, which are less expensive alternatives. Here are complete lessons divided into 4 levels of learning. Each Level is one section that builds on the previous. Clicking on the lesson number below will take you to that lesson within the complete file. Each lesson also has its own quiz and each level has a combined quiz! Many lessons have videos with narration to explain in detail some of the concepts. To view these videos, you will need the Adobe Flash player for your browser. Most of you should have it, but it is available here free of charge.